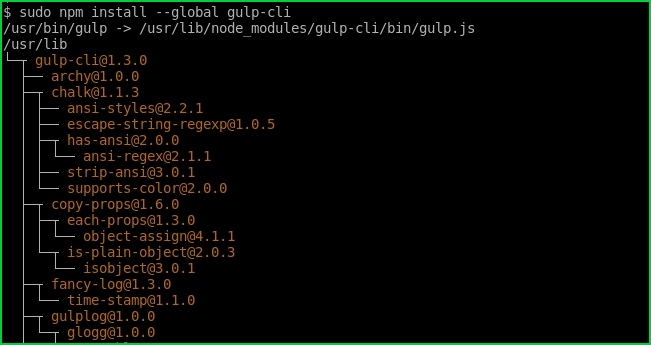 In order to install gulp we will install Nodejs Package Manager. Following tutorial explains it in detail. 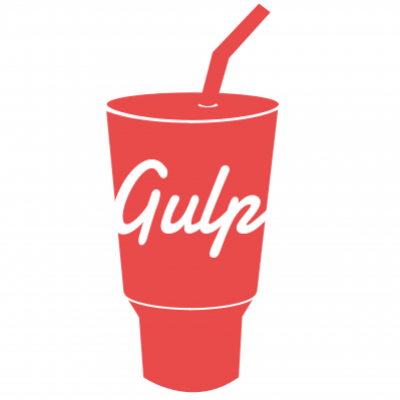 The best and practical way to install Gulp is to install with npm. We will use Nodejs Package Manager or Npm. We will use npm install command with --global and gulp-cli options. Installing globally will requires root privileges. another installation method is installing gulp in a project scope. This will not require any privilege because we will not change any system related directory. We will provide --save-dev options for this. We can test installation of Gulp by creating a test file named gulpfile.js and put following content. and then run gulp command in the current working directory. LEARN MORE How To Update Npm On Linux and Windows?